If you are not in Malaysia, you might have assumed all startup activities in the country lie in the heart of Klang Valley, where the capital Kuala Lumpur (KL) is part of. But also silently brewing and bubbling in startup activity are the hubs of Penang in the northwest and Johor Bahru (JB) at the southern tip. What are the interesting unique characteristics of each city’s startup ecosystem? And how do they fit into the overall Malaysian startup ecosystem? BEAM speaks to three ecosystem evangelists for their insights. “The entrepreneurship culture is very entrenched in Malaysians. 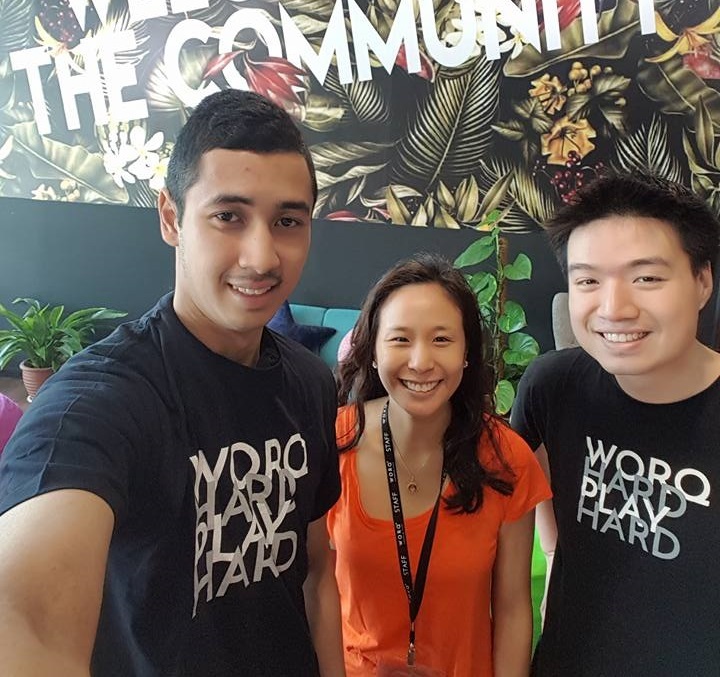 Therefore the business ecosystem is very vibrant because many people have aspirations of starting something on their own,” shares Stephanie Ping, CEO and Cofounder of WORQ. It is this entrepreneurship culture that contributed to Malaysia’s successful startups such as Grab, Jobstreet, MOL and Airasia. KL and the surrounding Klang Valley has over 7 million people and contributes the one-third of the nation’s GDP. And the hustle and bustle is clearly seen by the numerous amount of co-working spacesavailable, including WORQ and are seen as gathering points for meetups. Many tech meetupsare seen on meetup.com in KL. BEAM itself conducts many entrepreneurial gatherings for startups and investors to connect. The government entrepreneurial units are based in Cyberjaya on the outskirts of the capital. The likes of MDEC, the agency in-charge of transforming the nation’s digital economy and MaGIC, an accelerator for startups, brings more vibrancy and support into the ecosystem. Fintech has been a common theme, judging from the startups that comes through the WORQ co-working space. Some examples are PolicyStreet and Billplz. There are also overseas startups bringing in blockchain like Owlting from Taiwan and the NEM foundation, which promotes the blockchain industry. Penang is a state in the northwest with a population of about 1.8 million. It derives almost half of its GDP from manufacturing with over 3,000 tech-related manufacturing firms based there, earning its name as the “Silicon Valley of the East”. To Curry Khoo, Penang is home where he evangelizes its tech ecosystem. He runs TE4P, which is the tech community driven organization hosting entrepreneurial-related activities in the city. Penang has come full circle in the types of startup products and services being produced. He shares, “The previous generation, mostly from the manufacturing industry and above 35 years old, are in the enterprise and B2B verticals, with a handful of startups in hardware & IoT. “Penang is a great place for deep tech, hardware and IOT. We have seen successful startups like Vitrox and Ameulus that have done enterprise solutions and have gone for IPO. 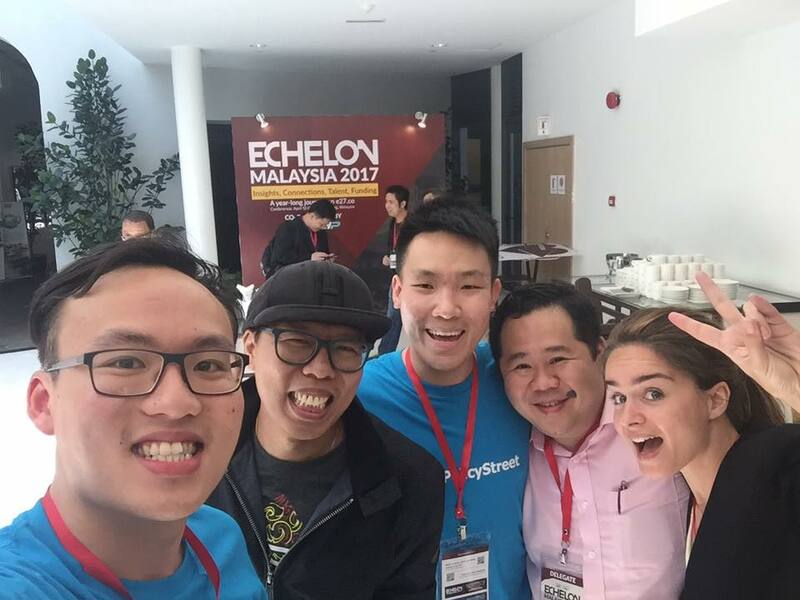 TE4P adds value by organizing startup events, including Echelon Malaysia 2017, Second Startup and the official Maker Faire. It is Khoo’s wish to get more involvement from the private & industry sectors. He also hopes that there will be more quality events and activities that focus on building startup and founders. Johor is the southern state of Malaysia, with its capital JB. Its economic growth is largely boosted by the Iskandar Johor project, which encompass over 2,217 square kilometres in size and drew over RM105b in investment commitments in 2012. Another interesting observation is the rise of co-working spaces expanding in Johor due to the demand from solopreneurs and freelancers. Startup founders in Johor are the generally university graduates in their 20s and 30s. These founders, she describe, are trying to make a change and encourage tech adoption in Johor, but lack resources and support to do so. Despite these limitations, community efforts are driving the ecosystem together. 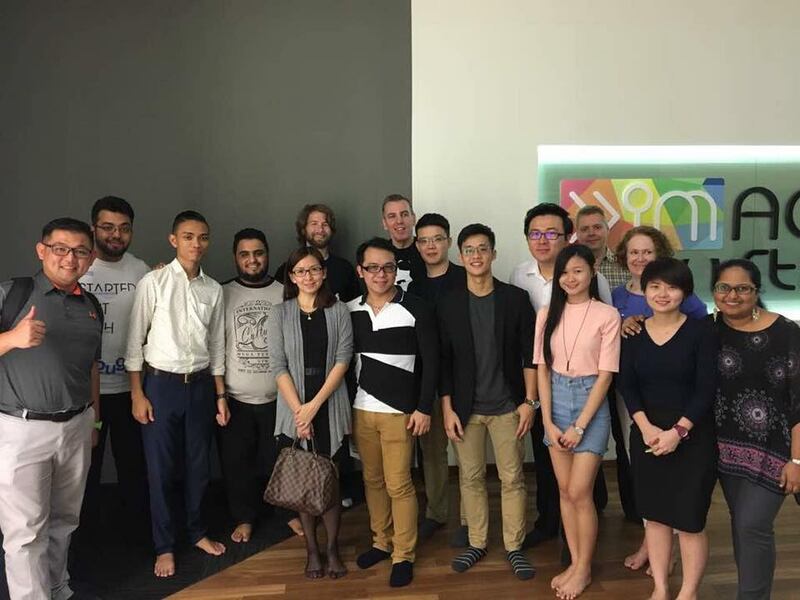 Sing shares about Hangouts Malaysia, a startup acceleration program by City University London and located inside The Imagineering Institute. The Johor International Youth Hub, which is under the Iskandar Regional Development Authority (IRDA), currently building facilities and preparing training for youth entrepreneurs. There are also regular networking activities conducted by BEAM and JB Dream Entrepreneurs. The culture of Johor entrepreneurs positively contributes to the development of the ecosystem. She finds that this culture of transparent communication should be extended into the startup network. “The startups are located in a scattered manner like in Desa Tebrau, Johor Baru, Nusajaya, having low interaction among each other. The city needs more entrepreneurs and strong support groups/organizations to bring people together for collaborations, meetings or events. Christopher Quek is a news correspondent for BEAM. Managing Partner, TRi5 Ventures. Mentored over 800 startups. Loves writing about entrepreneurs and startup ecosystems in South-East Asia. Read his full range of articles on his personal blog. This article first appeared on BEAM.